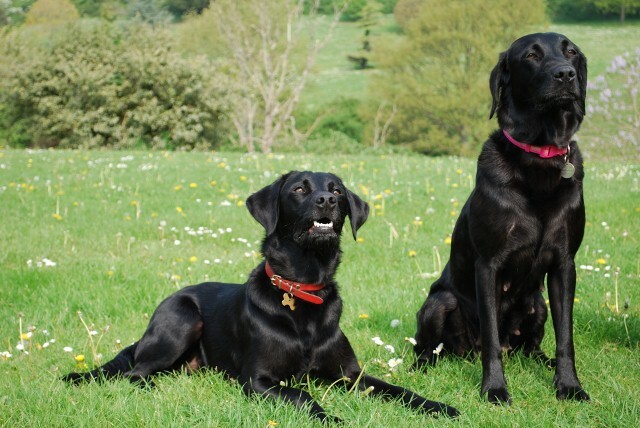 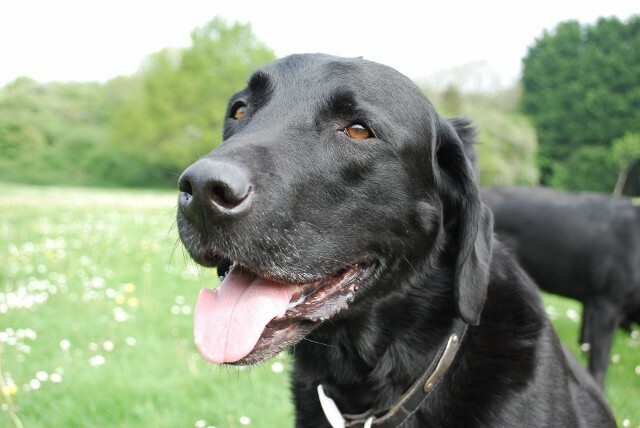 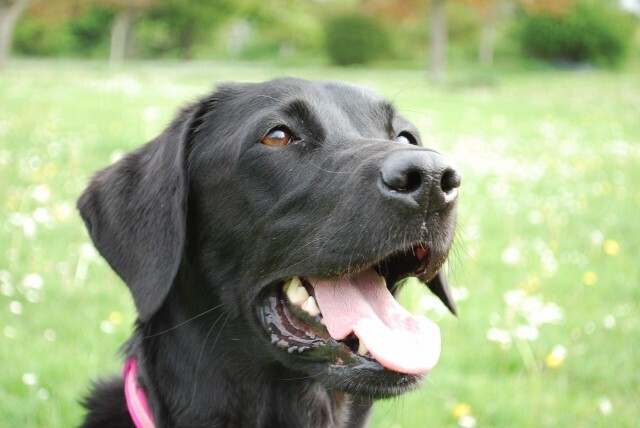 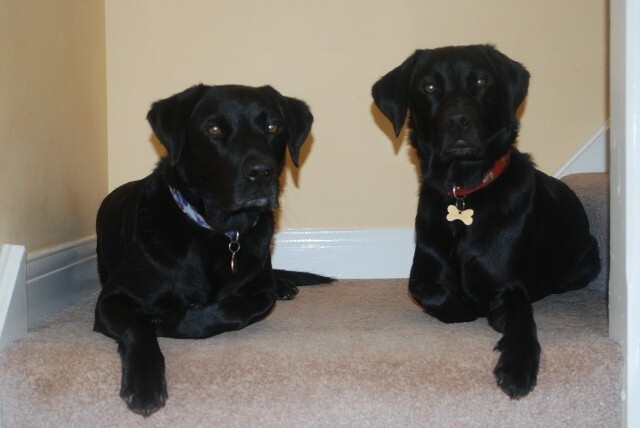 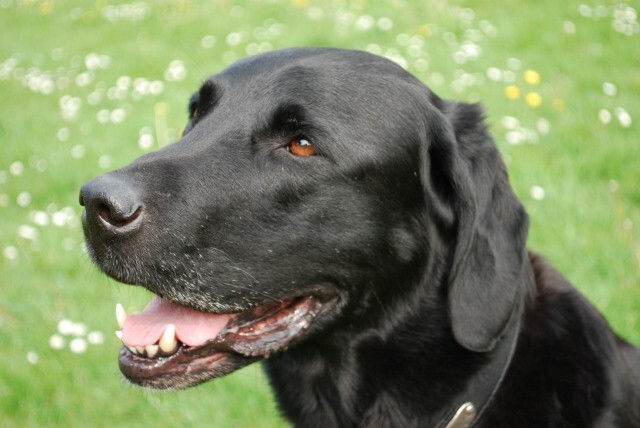 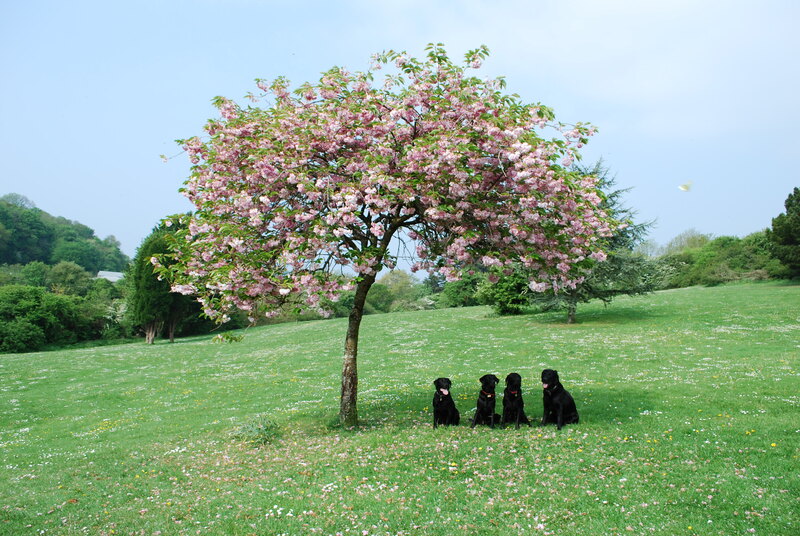 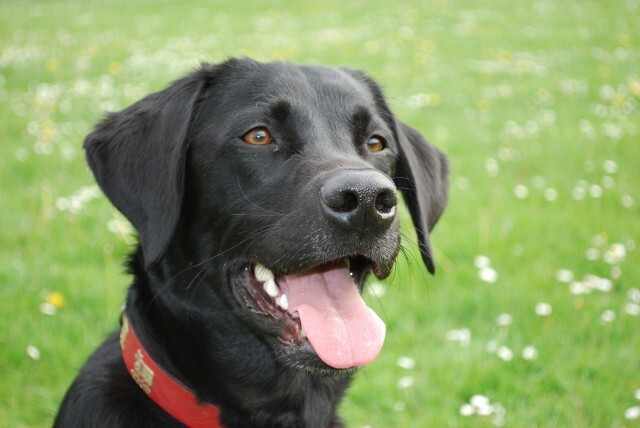 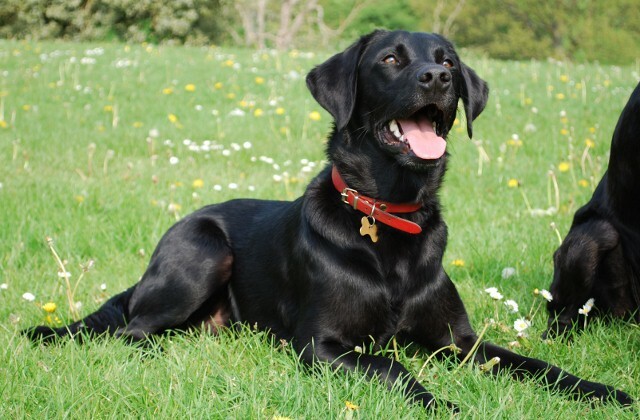 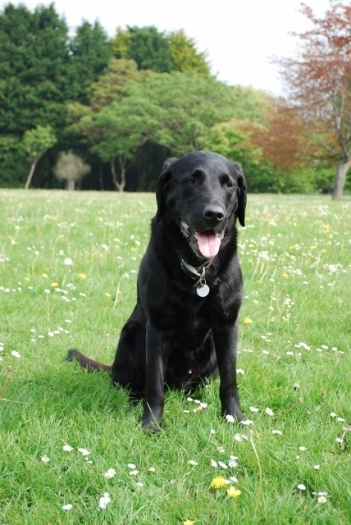 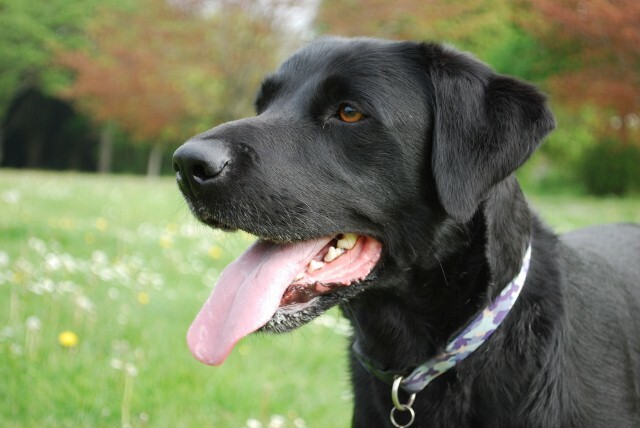 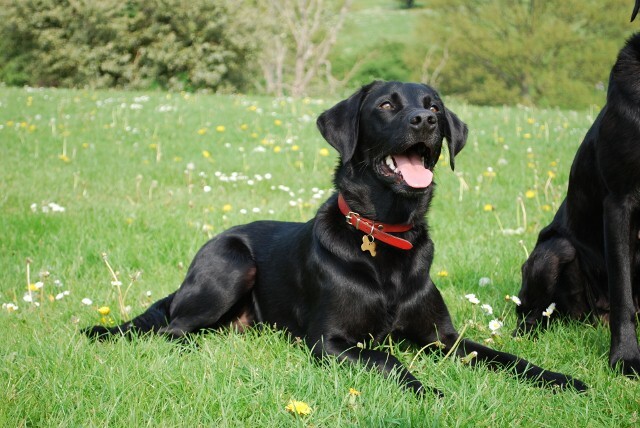 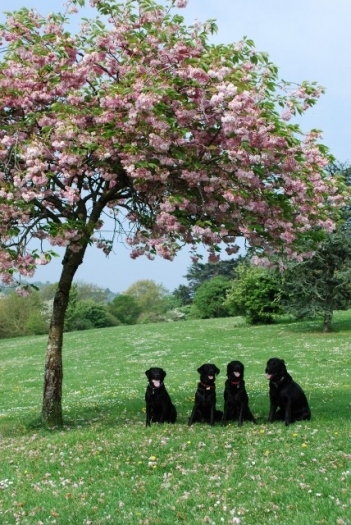 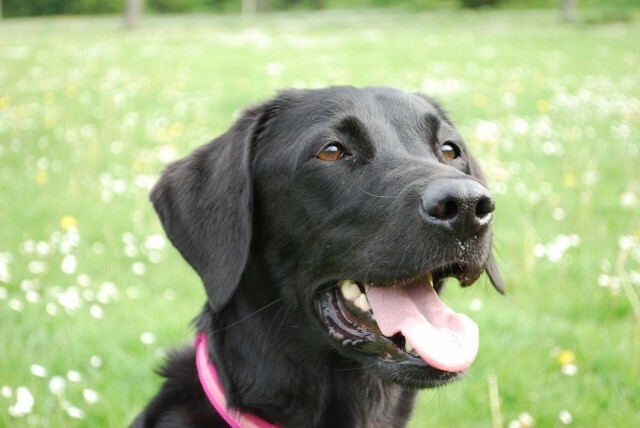 Labradors are intelligent, athletic and have a sense of humour, they know how to enjoy themselves. 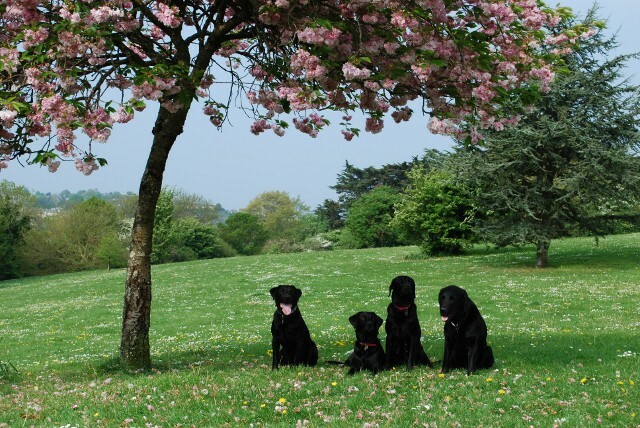 They love nothing more than the opportunity to have a hoolie with other dog pals, play ball or go for a swim. 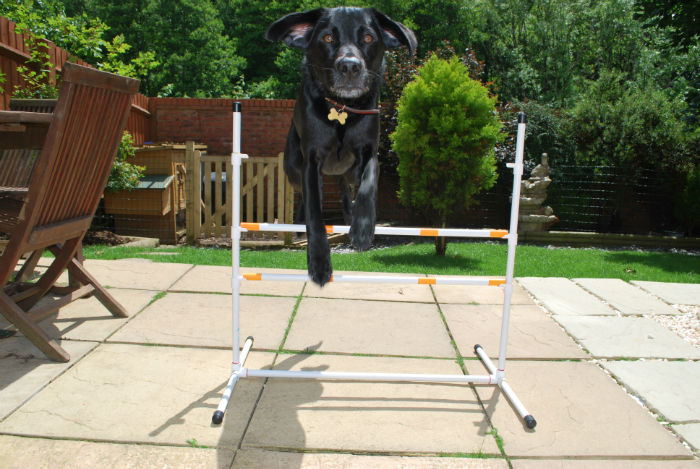 These dogs are agile and my own labs continually amaze me with their abilities. 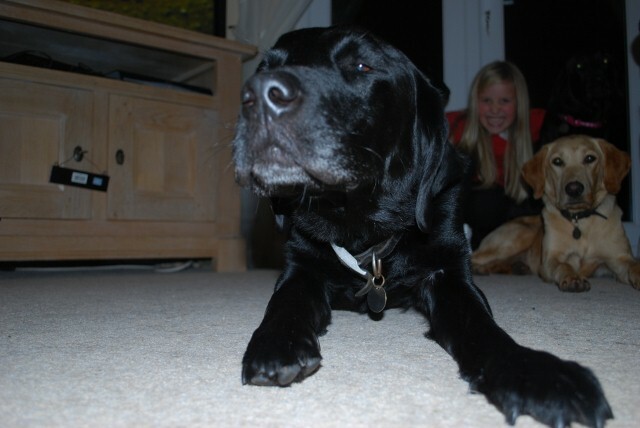 Here are just some of the moments I’ve caught on camera.